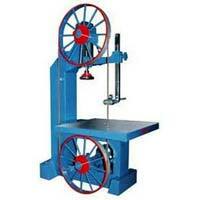 We are reckoned as one of the staggering Band Saw Machine Manufacturers in India. The Woodworking Band Saw Machine offered by us is manufactured using optimum quality materials to ensure high durability, tensile strength and resistivity to adverse conditions. 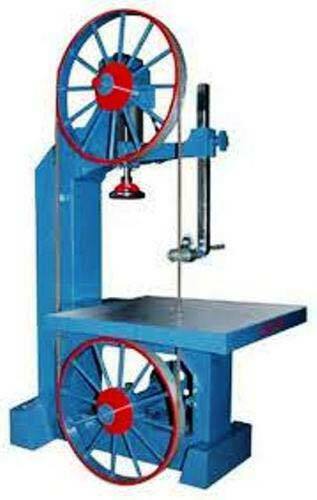 The offered range is inclusive of Horizontal Bandsaw Machine and Vertical Bandsaw Machine. Various industrial sectors are placing bulk orders for the Bandsaw Machine due to the unmatched quality and unsurpassable performance in respective applications. 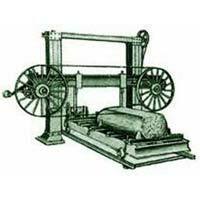 Additionally, customers are eased with the availability of the Bandsaw Machines in 12", 18", 24" & 30". 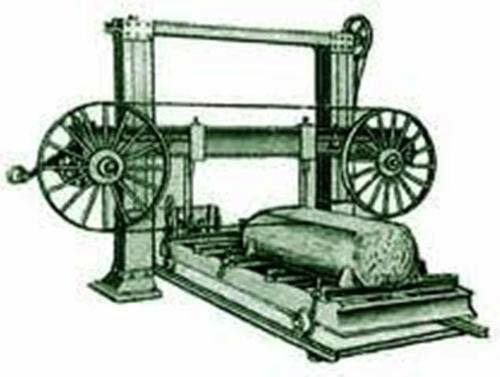 Wood Cutting Vertical Bandsaw Machines are available from 12" to 42" however Wood Cutting Horizontal Bandsaw Machines are available in 36" & 42" only.